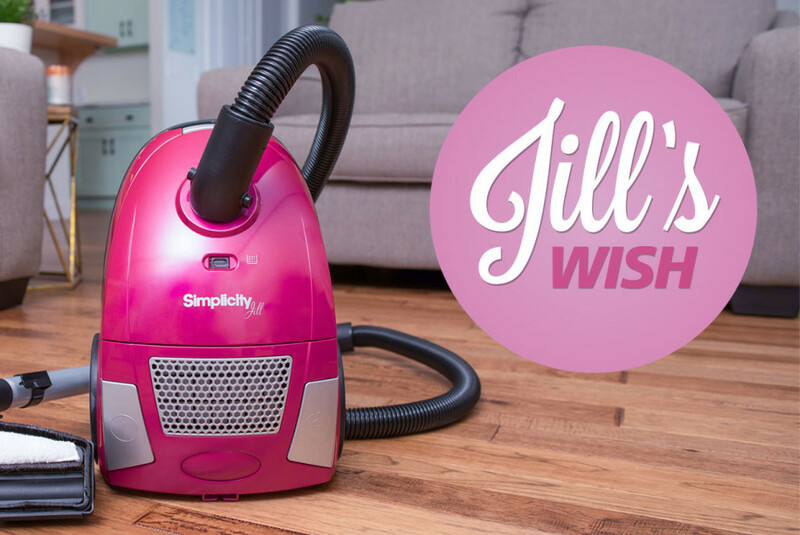 October 2018 – St. Louis, MO – In partnership with Simplicity Vacuums, the Tacony Charitable Foundation will donate $10 from the proceeds of each sale of a Simplicity Jill Canister Vacuum to the Jill’s Wish Foundation, a charity that provides financial support to women diagnosed with breast cancer. The promotion, part of breast cancer awareness month, runs throughout October at participating Simplicity Retailers. The Jill is a lightweight canister vacuum that’s designed to clean small spaces with bare floors. It features a HEPA media bag and filter that traps dust, dirt and other allergens. To learn more about the Simplicity Jill, visit SimplicityVac.com and to learn more about Jill’s Wish, visit jillswish.org. About Simplicity Vacuums: Simplicity Vacuums, a division of Tacony Corporation, is focused on one thing: building exceptional vacuums. Offering a full line of powerful cleaning machines with modern features, Simplicity Vacuums can be found at authorized retailers or SimplicityVac.com.